Aloe vera gel has powerful soothing and hydrating power, enriched with Vitamin B, Vitamin C and amino acid, which are essential elements for the skin. 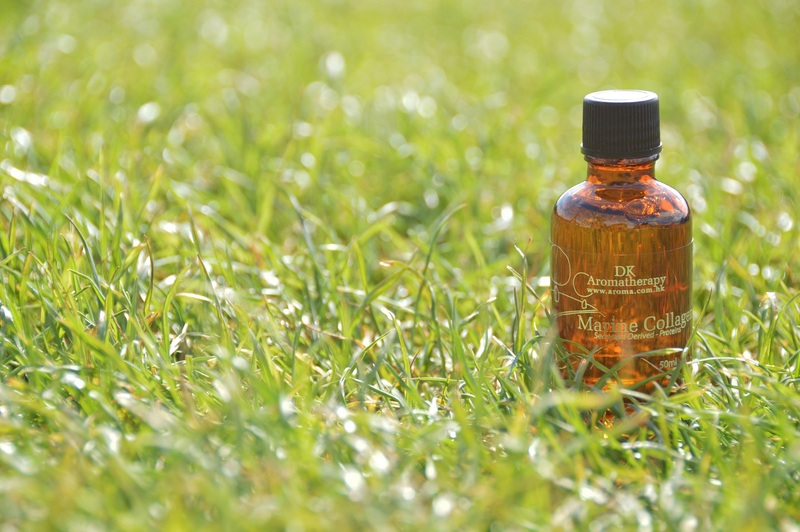 Apart from usually used as after sun care, it is also anti-inflammatory , prevents pigmentation and anti-allergy. It can be also used as moisturizer and facial mask, suitable for any skin type, especially for oily and combination skin, even eczema patients. There were situations when people started using aloe vera gel as a facial moisturizer experienced sting and slight redness on their face, especially for people with dry skin. This is part of the normal healing process, basically those sensations will cease after 1-2 mintues, and the response will cease too around 1 week later once the skin have adapted to the aloe vera gel. 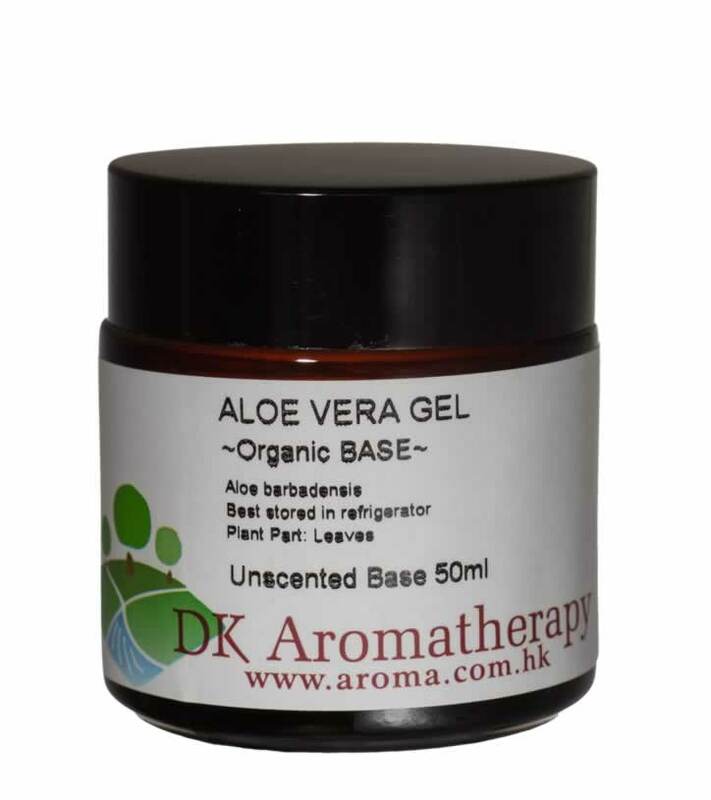 It is suggestable to mix the aloe vera gel with some base oil in order to reduce the sting and the redness. In fact, our skin definitely needs sebum to retain the moisture, otherwise no matter how expensive your premium hydration moisturizer is, moisture will still drain rapidly without the protection from the sebum. Fine quality base oil will not block the pores, but it locks the skin moisture, helping the skin becomes glowy and elastic. Simply mix 2-3 drops of base oil with suitable amount of aloe vera gel for the face, and apply it as your moisturizer as usual. It is highly absorbable without a greasy feeling, also reduces the stingy sensation , but importantly maintains the skin’s moisture – sebum balance. Slight burns: If the wound is not apparent yet, wash the burn under cold water or apply cold compress, then apply the aloe vera gel. The Queen of Flower – Rose, this beauty holy grail is excellent cell repair and regeneration agent. 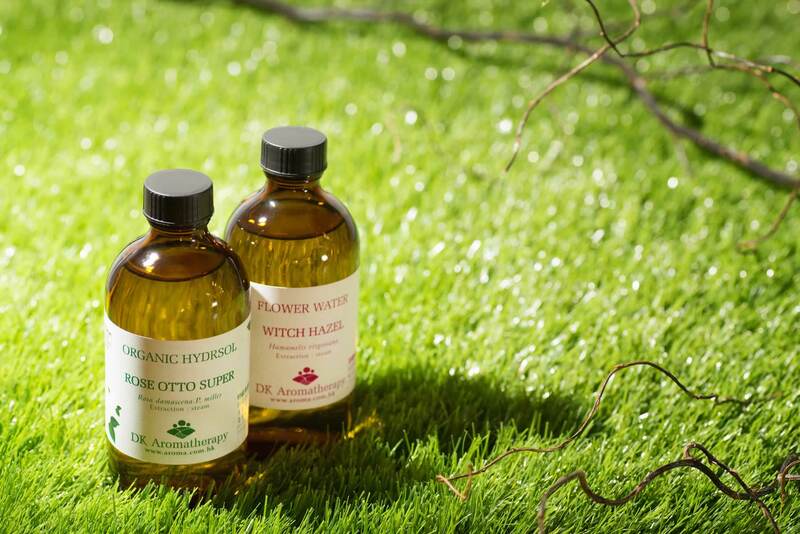 Rose otto hydrosol shares the same source with rose otto essential oil. It is the by-product of essential oil during the steam distillation process, hence they share similar biochemical compositions and therapeutic properties. Whilst hydrosol has a more gentle texture and scent, so it can directly apply on the skin without dilution. Rose Otto hydrosol has amino acid, collagen, polyphenos oxides, vitamins, various hydrolic active ingredients, microelements. It is mild acidic, with high hydrating power, anti- free radicals, anti-wrinkles, anti-aging and improves skin discoloration. Suitable for normal to dry, mature and slightly sentitive skin. Rose Otto hydrosol is very multi-funtional, can be used as toner, hydrating mist, mask, aromatic mist and perfume, etc. Toner: Spray it directly onto the face after cleansing; or use at cotton pad to apply the hydrosol as a secondary cleansing step. Hydrating mist: Spray it directly onto the face when necessary for moisture replenishment. Not to forget pat the hydrosol slightly into face until it fully absorbed. Never let the droplets stay too long at the skin surface, because the moisture underneath the skin will also be evaporated, then causing more severe dryness. Aroma mist: Different kinds of spray can be easily made by mixing hydrosol and essential oil, such as insect repellent, room spray and body mist..etc. DIY ingredients: Use hydrosol to replace distilled water when DIY skincare for better result. Bath: Hydrosol can be added during bath or baby bath. Household: Hydrosol can be added in the laundry and ironing, left a natural refreshing scent to the garments. Extracted from seaweed, marine collagen is rich in proteins, easily absorbed by human body. And seaweed also has various nutrients such as vitamin, minerals, folic acid, pantothenic acid, amino acid, etc, which are all essential elements for healthy skin. Our body’s collagen level will start to diminish since 25 years old due to slower metabolism, this causes obvious changes in our appearance like losing skin elasticity and droopy skin. Marine collagen is more than just a natural anti-aging product that anti-oxidizes and boosts skin cells regeneration, but it also traps the skin moisture, increases skin elasticity and reduces fine lines. Marine collagen can be applied directly as a serum for the face, neck, eyes , breast, etc. It can also be used as an extract when DIY skincare products. The light and highly permeable texture is suitable for different skin type everyday use. DIY skincare ingredients: adding 1-5% of marine collagen into DIY skincare product, it is suitable for producing facial moisturizer, body cream, eye cream, and toner. Upgrade the facial mask: Apply a few drops of marine collagen on the face before applying the mask, this will make the mask nutrients more absorbable; Or add in 5 drops of marine collagen into the clay mask for better result.